Create the home you deserve. HomeStar Windows provides guidance on design ideas or options and operational features in clear, easy-to-understand language. 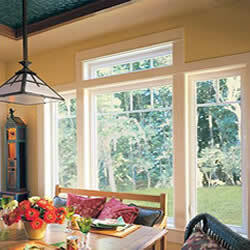 We have multiple resources to help you visualize the best windows and doors for your home before purchase. And for as long as you own your home, feel confident knowing your Milgard® windows and doors are covered under a Full Lifetime Warranty.